The USMNT is a delightful bunch of misfits that will warm and break your heart. Follow the highs and lows as the US builds a new team and soccer identity to try and qualify for the 2022 World Cup. Better yet, stay in the know on a soccer team that’s actually good... the USWNT! Our mini-series, She The People, will cover the 2019 Women’s World Cup in France. 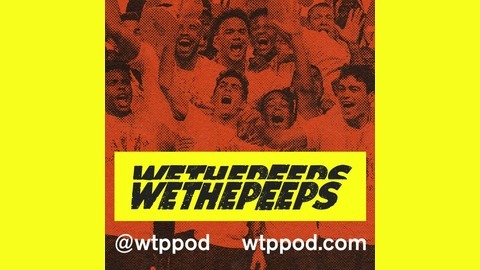 We release a show before and after every single USMNT game, along with special episodes like “The Peeps” (our yearly awards show) and the occasional interview with friends and soccer experts. For big matches, we record live on YouTube (https://www.youtube.com/channel/UCf-JqbdLCVPbHF8DyAaWY4w) right after the match. 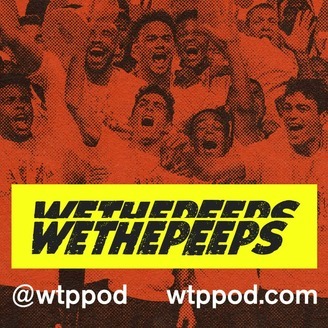 Follow us on twitter (https://twitter.com/wtppod)!